Every year, ‘de Schorre’, a recreational area in Boom, Belgium, is transformed into a life size fairytale world. 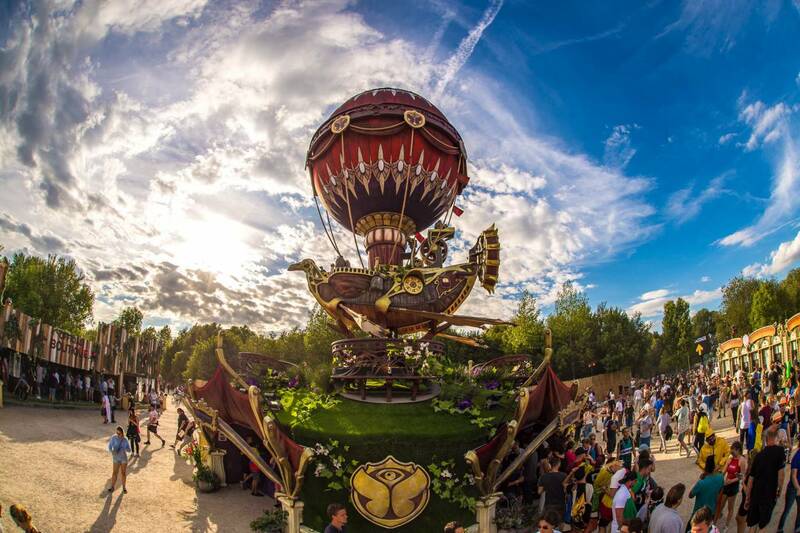 This is the setting for one of the most anticipated electronic dance music festivals in the world. 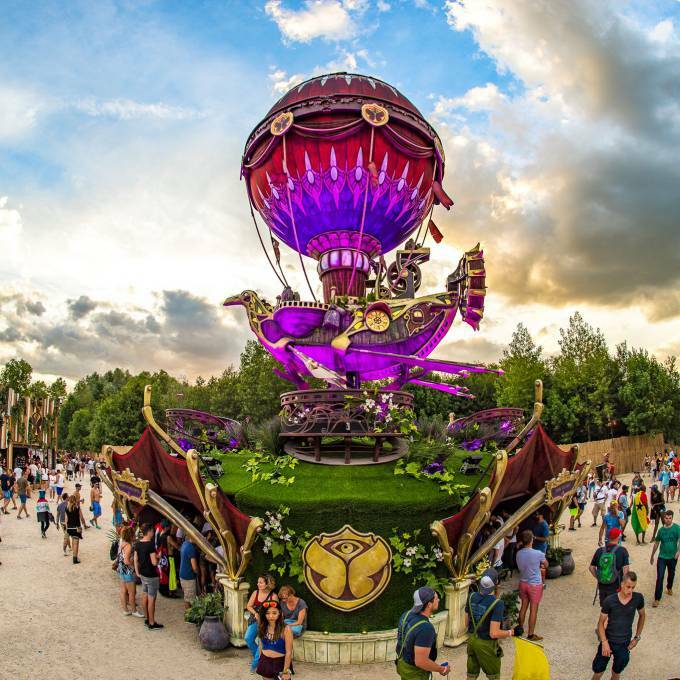 Tomorrowland is not only known for line-ups including some of the most notable international DJs and music producers, but also for having every detail covered concerning decoration of the festival area. 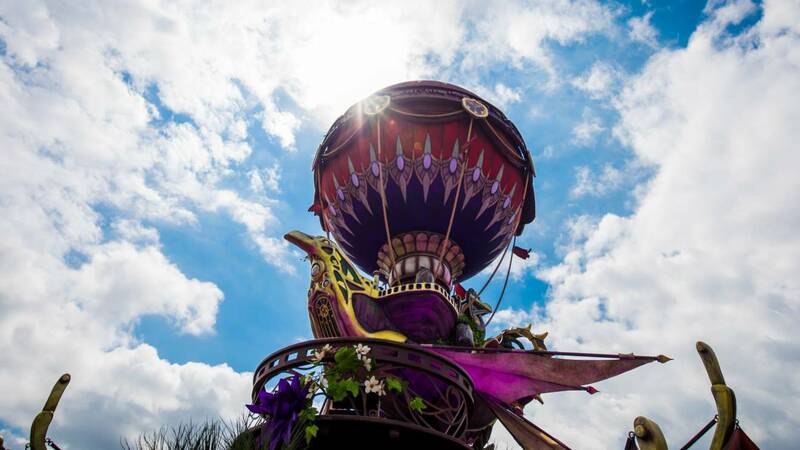 The first important eye-catcher when entering the festival grounds is the infopoint, where attendees can get general info on the festival, a timetable, a map, etc... For 2017’s edition the infopoint was designed as a Viking-inspired steampunk airship on a grassy hill, in true Tomorrowland style. 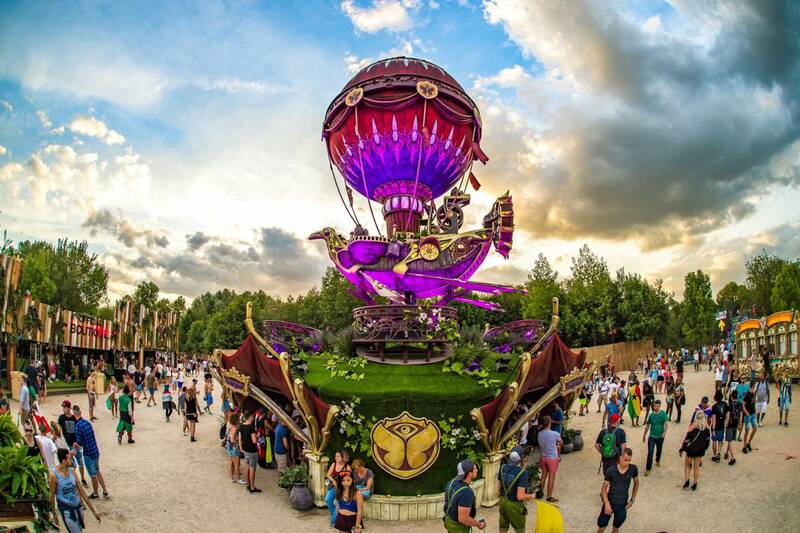 Tomorrowland is not afraid to challenge their suppliers, which results in innovative concepts. The designers came up with a very detailed look for the flying drakkar. 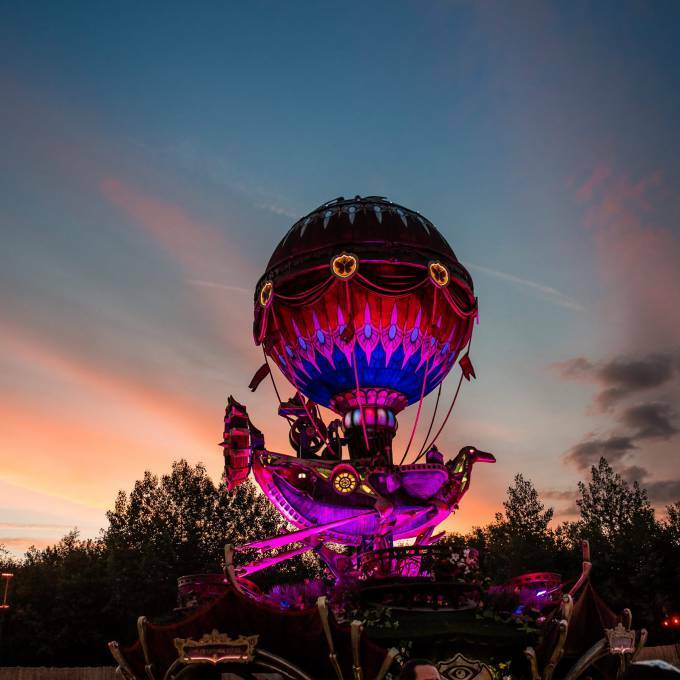 Belgian companies Fisheye, WIcreations and X-Treme teamed up to co-create the tailor-made airship. 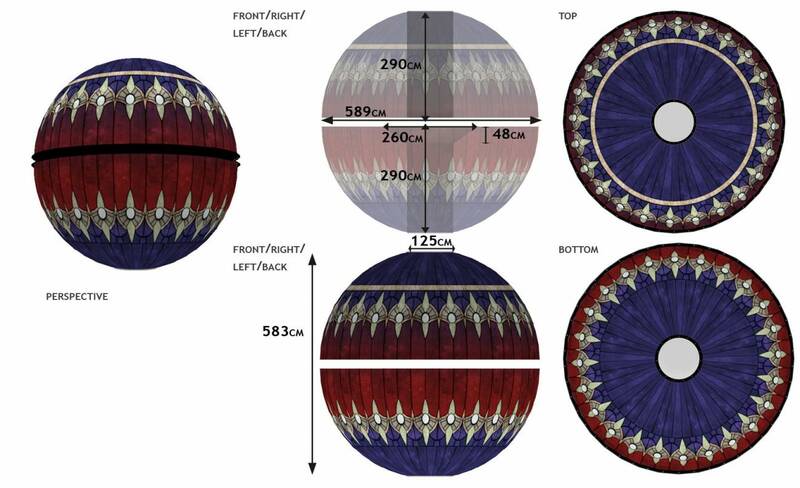 X-Treme creations took care of the biggest volume, the 6m diameter hot air balloon made from fire retardant polyester fabric. 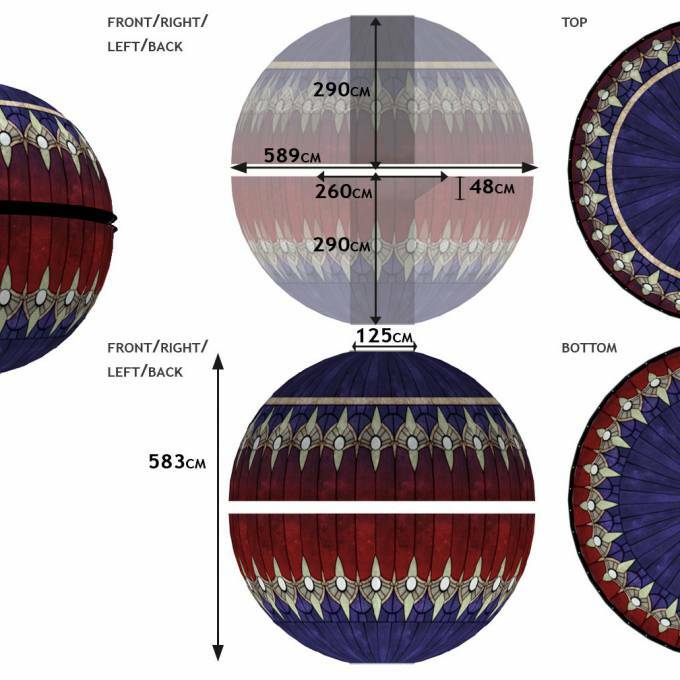 The balloon consisted of 2 half spheres with plenty of provisions to fit the custom-made metal construction, forming the complete balloon. 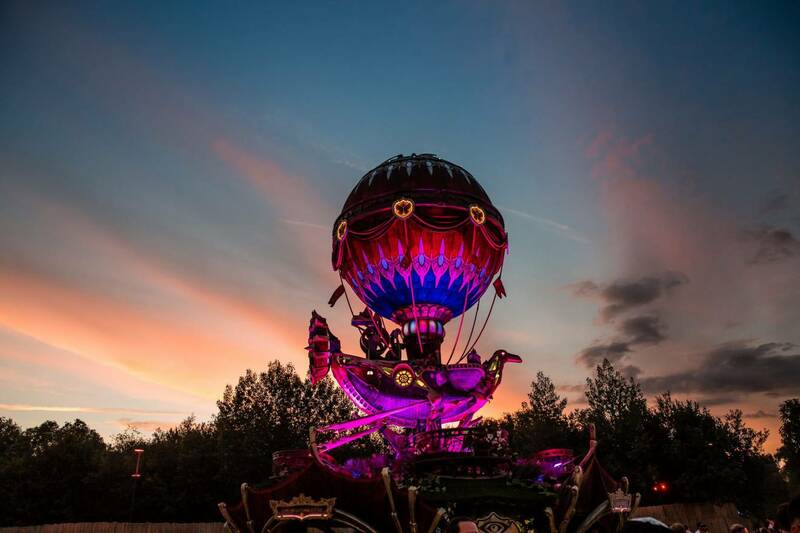 The airship was constantly turning around slowly, and the balloon was internally illuminated at night so that the 400.000 visitors could use it as a landmark or meeting point day and night. 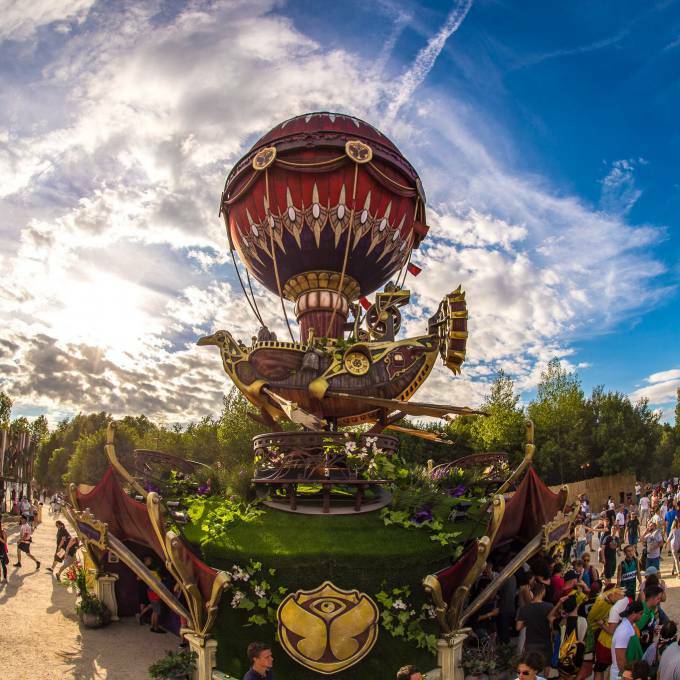 As one of the first impressions the ‘People of Tomorrow’ had when entering the so called Holy Grounds, the airship appeared in many pictures and videos all over social media. 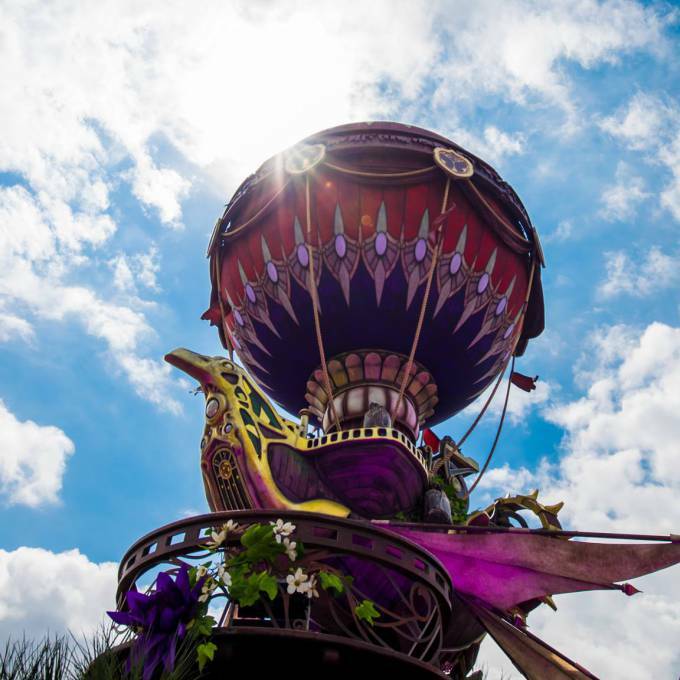 Tomorrowland is a global reference setting the bar when it comes to a total festival experience and they need decorative items with a WOW-factor to keep up their standards. 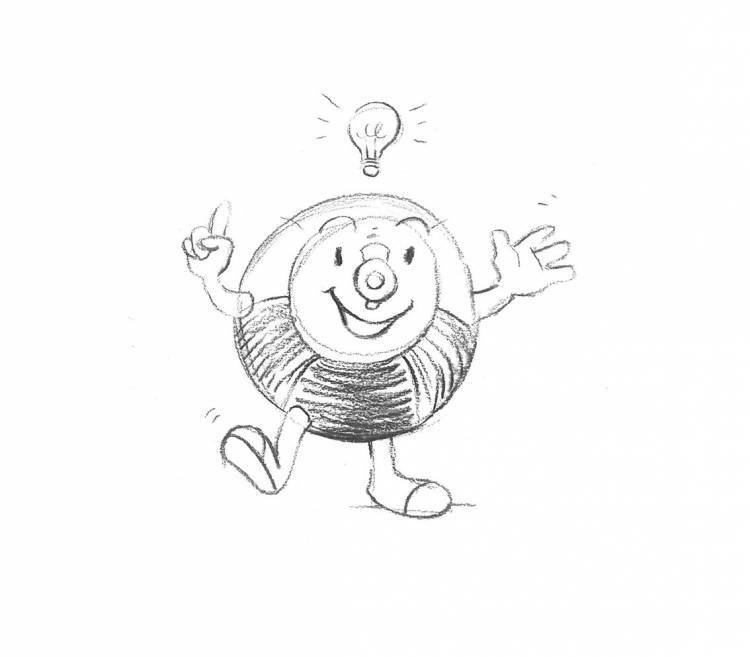 Appearance on social media and internet is one of the most important tools for a festival to generate and maintain a loyal fanbase and growing popularity towards the next editions. This case has received the golden award in the category 'roll-to-roll printed textile' at the FESPA Global print expo 2018 in Berlin.